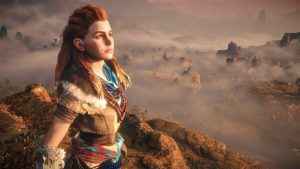 In a post celebrating the game’s second birthday over on the US PlayStation Blog, developer Guerrilla Games has revealed that Horizon Zero Dawn has sold “well over 10 million copies” in the past two years. 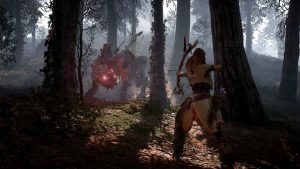 As revealed on the VG Chartz website, Horizon Zero Dawn physical sales have now passed the five million mark. With Europe the game’s most profitable region. 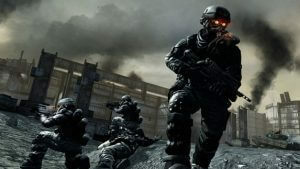 Enjoyed playing Killzone 2 and 3 online? Then you had better make the most of it, as Guerrilla Games has confirmed that online servers are shutting up shop. 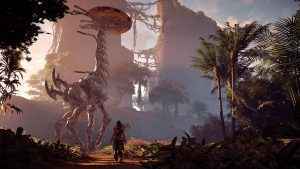 Horizon Zero Dawn update 1.51 is now available to download for all PS4 users. 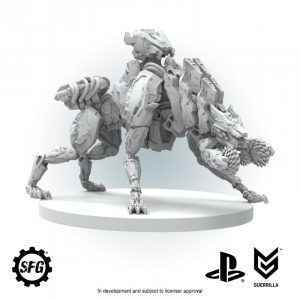 Find out what tweaks Guerrilla Games has made in the full patch notes below.